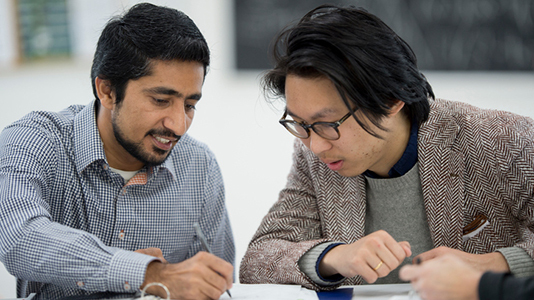 Our research degree supervisors are established researchers and experts in their fields, who share the drive to create something original and make a difference to the world. They influence government policy, change the way industries work and improve the lives of people everywhere, and can support you to do the same. Our supervisors’ research is typically linked to areas identified by one of our 14 major Research Centres or 33 Research Groups. Have a look at our areas of expertise below, as well as our supervisor profiles to match them to your proposed research topic. You can also download our Supervision Handbook (PDF File 1,408 KB).